Want to enjoy your golf holidays?Forget the hassle of traveling with golf bags. Hire the latest golf clubs! Golf Clubs hire inBIARRITZ and MARRAKECH ! prepared for you by passionate golfers. Rent a car & find your golf bag already in the boot! Travel STRESS-free and forget the tiredness of transporting your golf bag! on the most beautiful golf courses in Europe! NEW: MARRAKECH Discover the city of "Thousand and One Nights' Dream"! 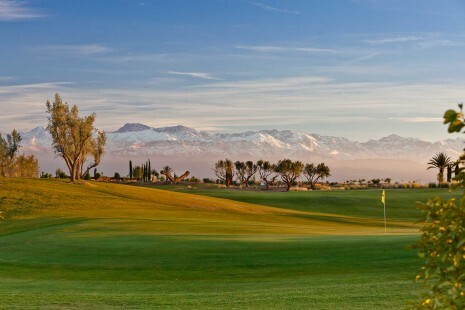 We are pleased to announce the opening of golf equipment rentals in Marrakech! Escape to the heart of the Medina, enjoy the exotic scents of Jemaa el-Fna Square and discover the fabulous golf courses around. Leave with a light heart and rent your golf clubs! Golf club rentals are now available in BIARRITZ, France! 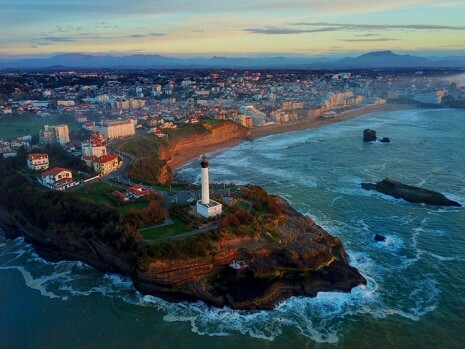 We are delighted to announce the opening of our new destination MyCaddyMaster in the beautiful city of BIARRITZ in southwestern France. Come and discover the golf courses of the Landes and the Basque Country from this elegant seaside town. Enjoy the Bay of Biscay for a getaway under the sign of the sweetness of life with our golf clubs to hire offers ! A journalist from the French golf tv channel "Golf +" followed us in Lisbon. A good opportunity to discover our service of golf clubs rental in sunny destinations ! Anyway, if we hire the most recent golf clubs, we can not rent you the swing of Tiger Woods.